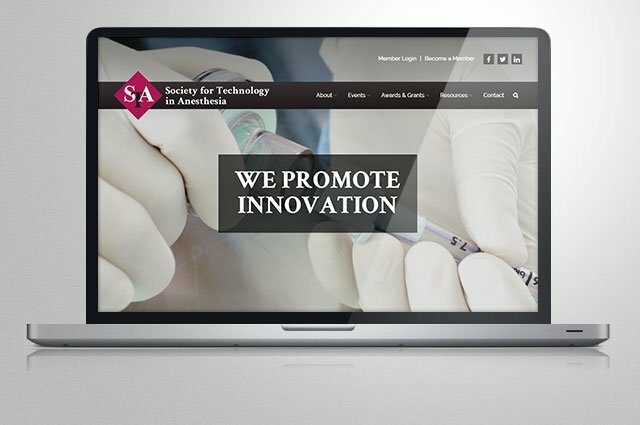 STA's management company, Svinicki Association Management, reached out to us to completely overhaul their website with a fresh and modern look. Their previous site was hard for members to navigate, contained valuable content most members couldn't find or didn't even know about, had a membership directory that didn't work, and cumbersome website management tools. The new site needed to be completely mobile-friendly and properly showcase the technological sophistication of the association. Simple and seamless management tools to properly update all content, events, member applications/renewal, etc.